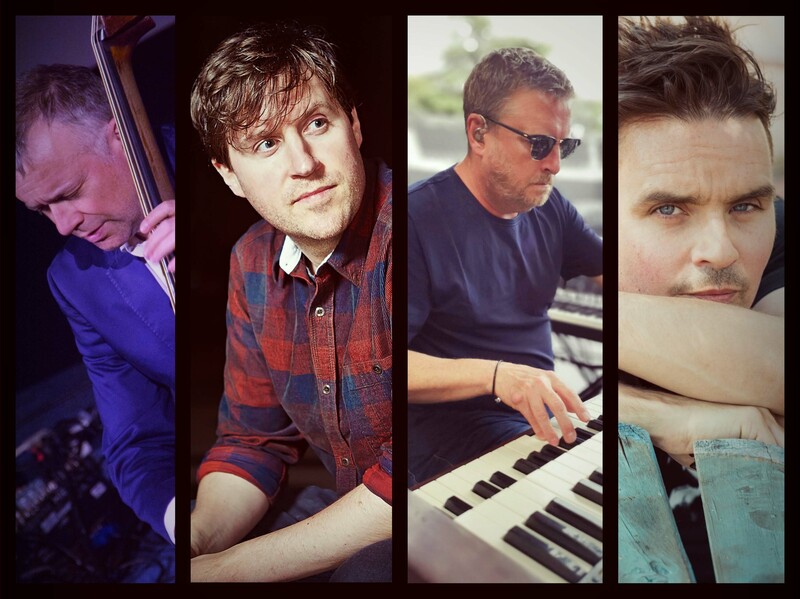 Castle, Edwards, Beckett and Somogyi are musicians who have extensive CVs in the world of music, having recorded and toured internationally with a wide array of artists, including Gregory Porter, Radiohead, Madeleine Peyroux, Katie Melua, Daryl Hall and Sting to name but a few. Darren Beckett returned to the UK two years ago after a decade or so living and working in New York, and Ben Castle, now resident in Dublin, makes a visit home to join this brand new project’s spring tour. The band put their own spin and fresh arrangements on jazz standards, ancient and modern, as well as a few pieces drawn from the outer edges of their eclectic influences and experience.